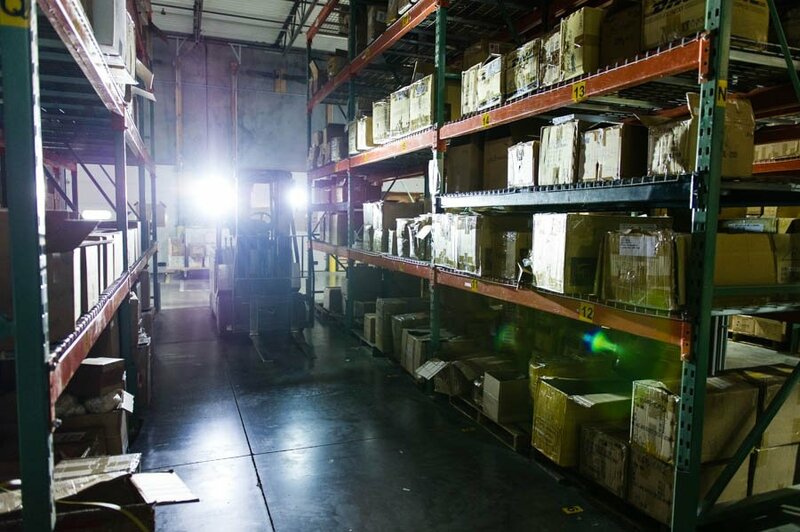 Before talking to their local dealer, George Walker Transport had forklifts that were drinking 2.8L of fuel per hour. 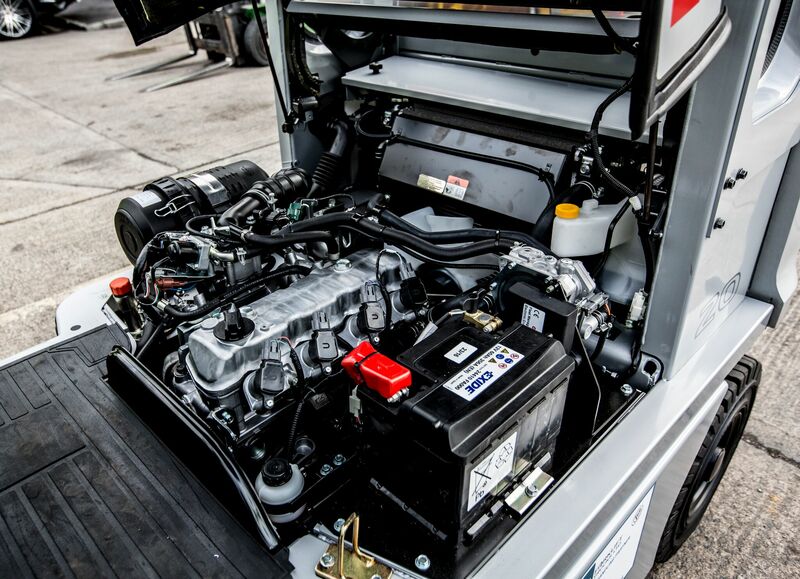 Jason of CAM Forklifts recommended an alternative engine which was better suited to their application. Now they’re operating more efficiently and only using 2.3L of fuel per hour. By doing this, they'll save thousands in fuel costs, improving the overall efficiency of their operation. Read the full case study here where Jason talks about how he worked with George Walker Transport to make their operation more fuel efficient. 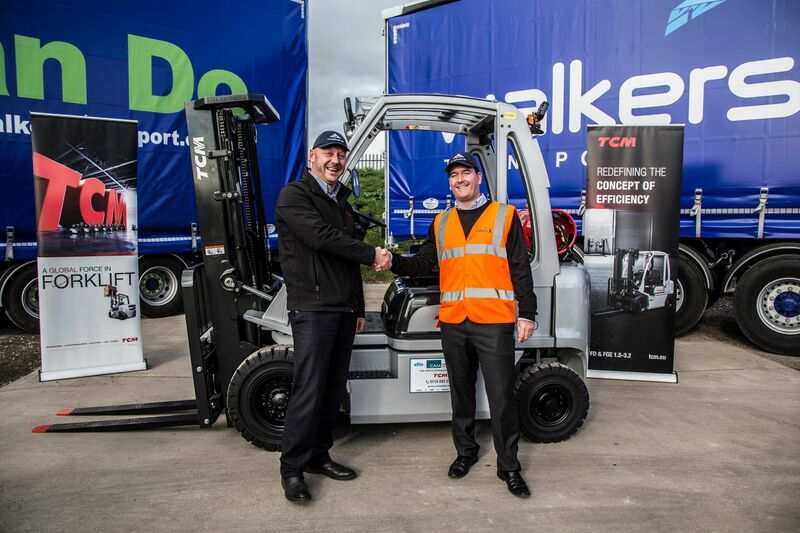 Jason was there on the day of delivery in order to introduce the forklift trucks to the workforce. By ensuring they had an understanding of how best to use their trucks, as well as the comfort features, Jason helped to create a sense of ownership to help their client save on damage costs. All of our trucks have been designed to maximise efficiency. Speak to us today if you would like to find out about how we can make your forklift fleet more efficient.